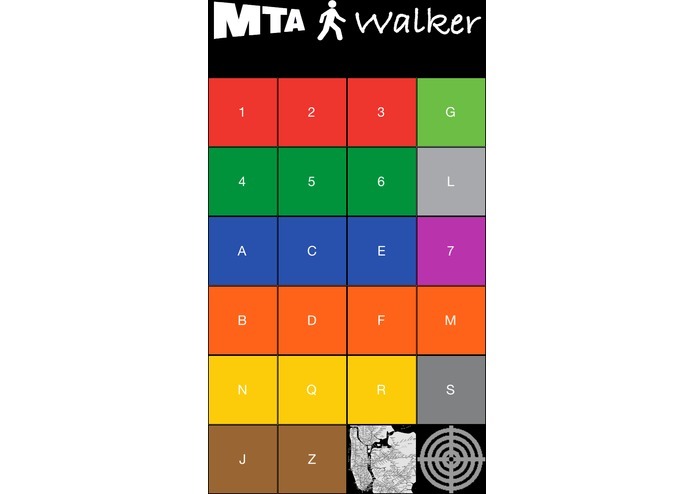 I never knew about the MTA AppQuest before Thursday, January 29th-- three days before the end of the contest. I love dealing with new data sets and creating new utilities that make their data useful to others. 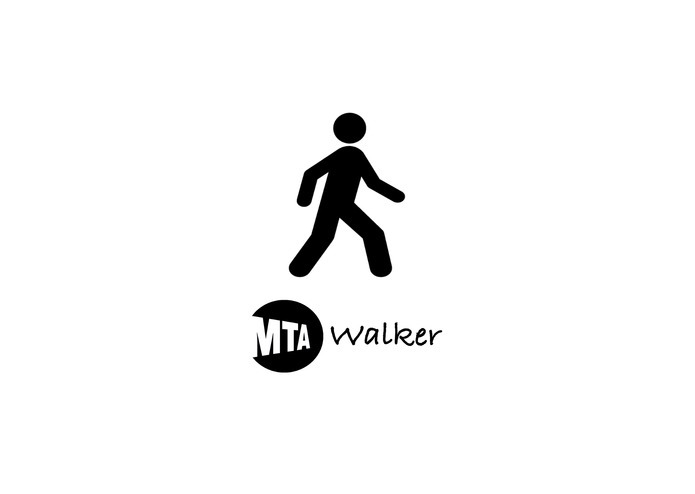 MTA Walker is the simplest, quickest idea I could think to create in the three days available to me. 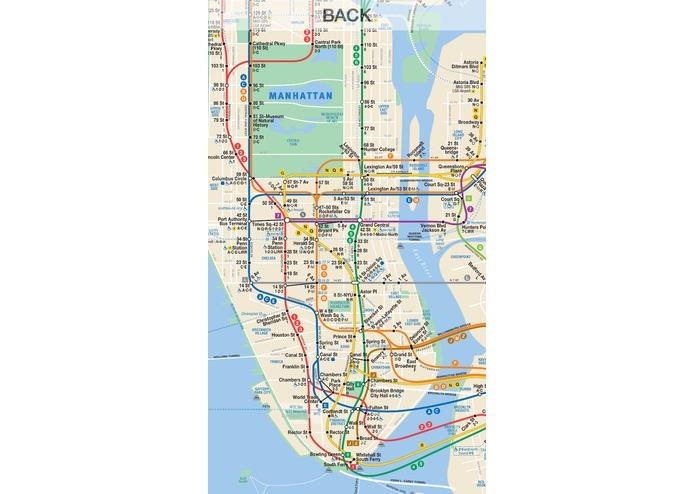 My target user is any MTA novice that wants to find a subway station without holding their phone in front of them on a busy NYC sidewalk, which can be daunting and nerve-wracking. I hope you enjoy the app. I'm extremely proud that I was able to pull this together in three days (minus Super Bowl time). 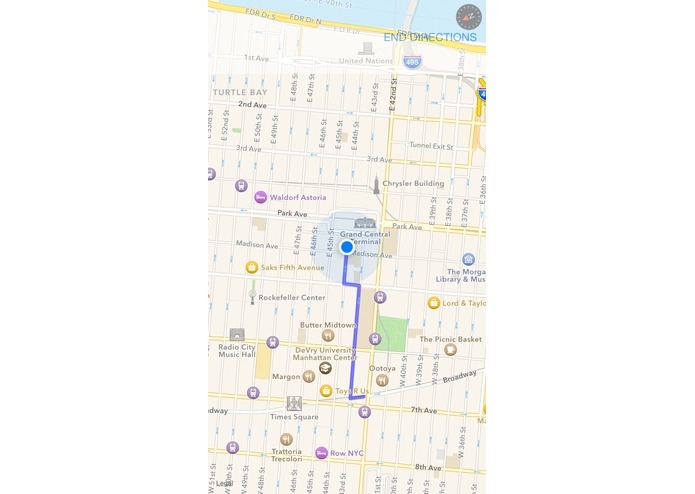 I consider the hands-free component of the app a unique approach to city navigation, and a feature which I hope my app will inspire into other developers' apps. All source code is available at https://github.com/Seanmatthews/MTAWalker. 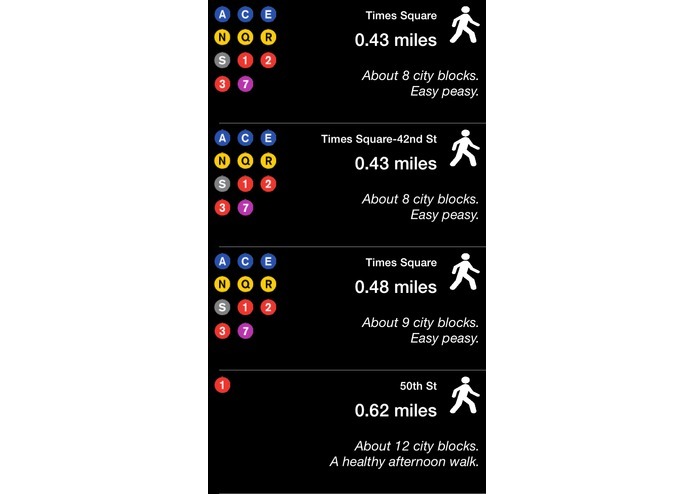 I look forward to creating apps for some of the more interesting MTA data (real time & crowd analytics especially!) in the future when my development timeline is longer.